It’s that time of year again. Soon the flowers will start to peek through to announce the arrival of Spring. 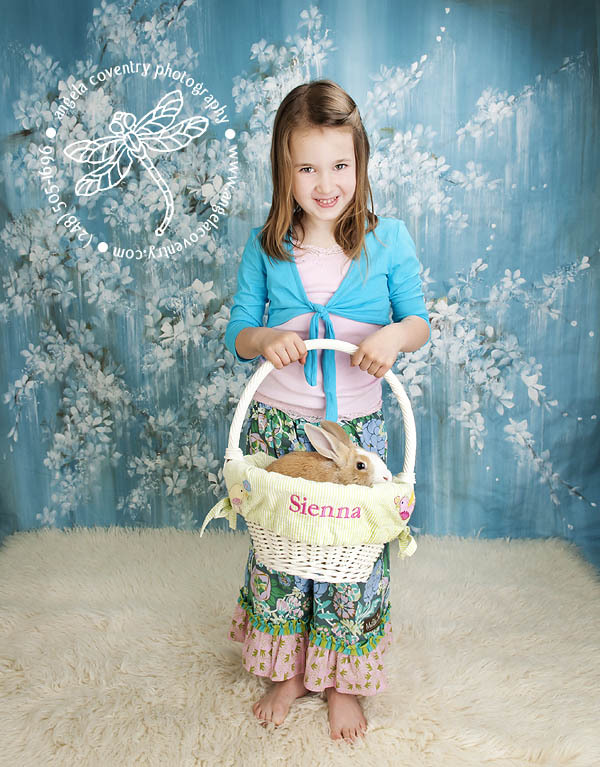 We love this time of year at the studio because it means outdoor photos are getting near. 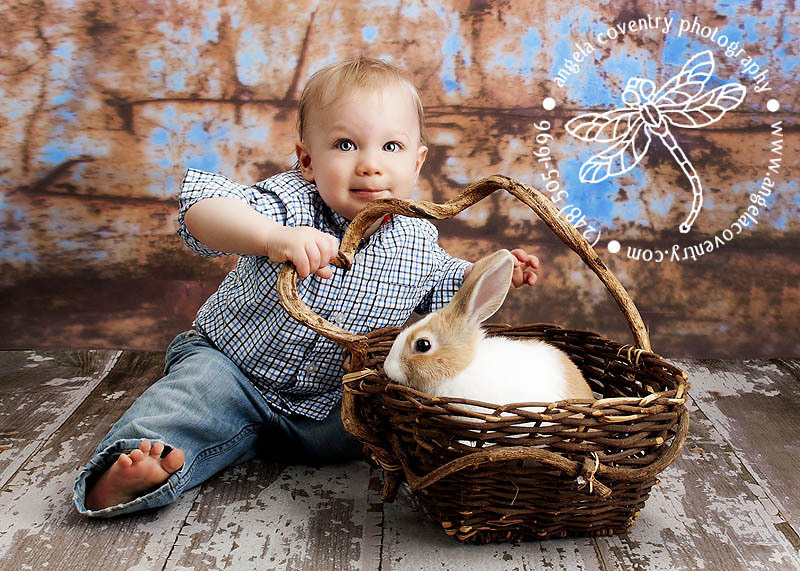 To celebrate we have invited Floppy the Bunny to visit the studio for photos with your little ones. He will be visiting the studio Saturday, March 17. These sessions usually fill up fast so give me a call (248.505.1696), email (info@angelacoventry.com) or use the contact form to schedule your session. Session fee is due at time of booking to reserve your time.